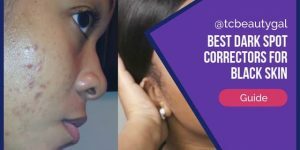 There are a few reasons that I believe that not only are some epilators actually worth the money but can actually save you quite a bit of money in the long term. Plus, I am now partial to epilators and wouldn’t go back to having to shave every three days or messing around with wax. There are some epilators that will only cost you around $30, but I really can’t tell you how efficient these models are because I have always gone with the higher quality models. The epilator that I recommend the most is the Braun Silk Epil Wet/Dry Epilator, which you can buy for under $100. 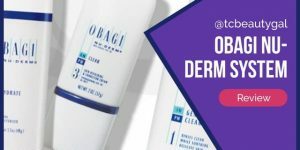 This may seem like a lot of money when you first look at it, but consider how much money you have spend on hair removal in the past year whether it was waxing or shaving. When it comes to shaving you have to buy new razorblades all the time and the good razors and razorblades are definitely not cheap. Also, consider that when you shave, the hair grows back very quickly and you are going to have to shave a lot more than you would have to use an epilator, which usually only has to be used every 4-5 weeks. 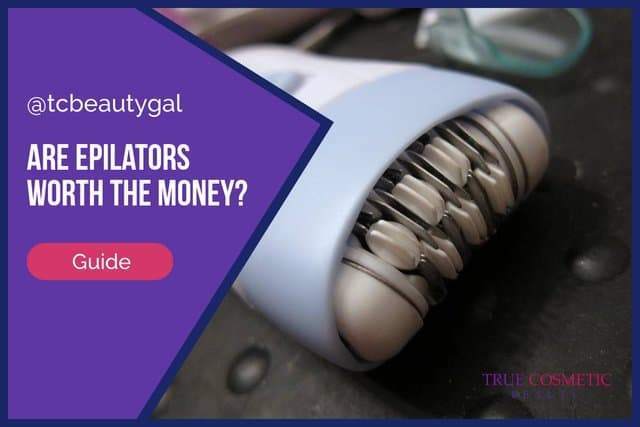 The money you invest in an epilator can easily be a lot less than what you would use for a razor and razorblades in a year’s time. And a epilator doesn’t need to be replaced every few months or even new parts bought for it. 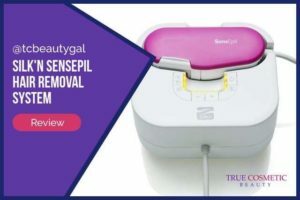 If you want to compare the cost of an epilator to waxing, then you need to first look at if you are paying for professional waxing or if you are doing it at home. 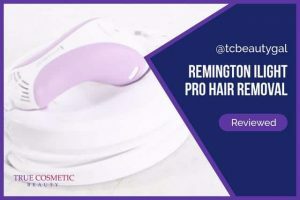 If you pay for professional waxings, an epilator can be a lot cheaper and you don’t have to worry about gas money and time to go to the salon or spa as well. If you do your own waxing at home, then add up all the supplies, including the wax, strips, and sticks you use to see how much money you exactly use for at least a 6 months time. You may just be surprised that your waxing is more expensive than you think it is even when you do it yourself at home. 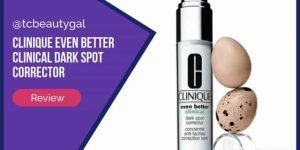 Plus waxing can be messy and a pain to prepare at home, while an epilator doesn’t make any mess and can be used just about anywhere. 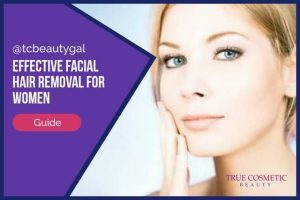 If you are wondering if buying an epilator is worth your money, then go ahead and take a few minutes to add up your hair removal techniques cost and you will probably see that the cost of an epilator isn’t so bad after all. 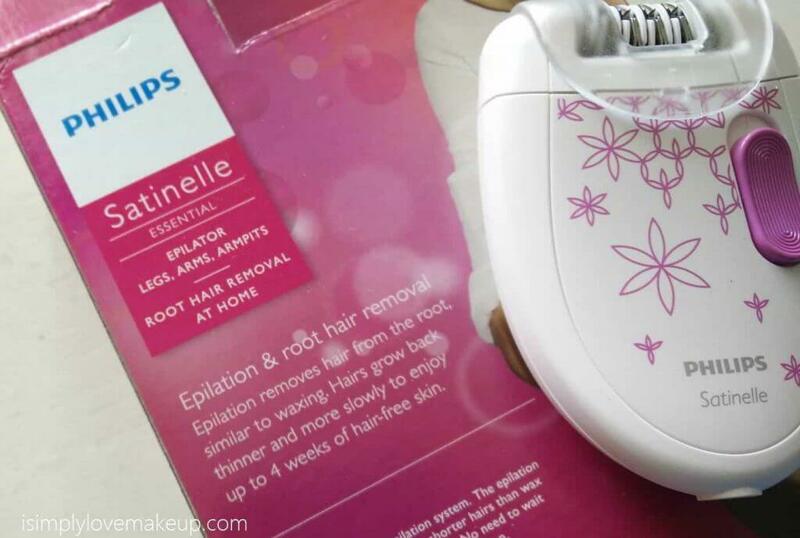 Are you into epilation now? 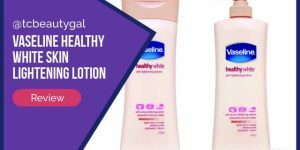 Read More on Best Epilator (2018 Edition) – Gentle and SUPER Effective Models. Try Braun Silk Epil Wet/Dry Epilator Today!! !